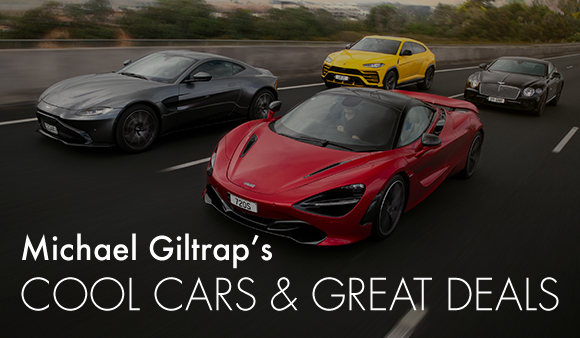 We are going on tour, with a line up to rival any supergroup – with ten of our most special cars already on their way to the South Island for the first stop on the 2018 Giltrap Group Roadshow in Queenstown. It is an awesome bunch of cars; combined there is over 6,000 horsepower, in the line-up that includes our very latest cars like the Bentley Continental GT, Lamborghini Urus, Aston Martin Vantage and McLaren 600LT. Roadshow is a great chance to catch up with our customers around the country, and make sure they have experienced the latest and greatest cars. But it is also an opportunity to put some awesome cars on some of New Zealand’s finest roads. We will be at Highlands Motorsport Park, Cromwell on 14th November, The George, Christchurch 17th November and in the Asteron Building, Wellington on 24th November. We’d love to see you if you live near any of those locations…in the meantime check out these Cool Car and Great Deals. 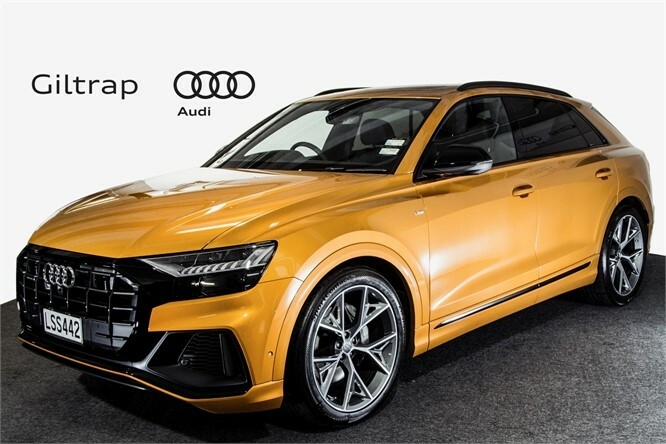 Meet the all-new Audi Q8. 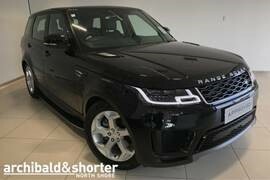 This car combines the elegance of a four-door luxury coupe with the practical versatility of a large SUV. 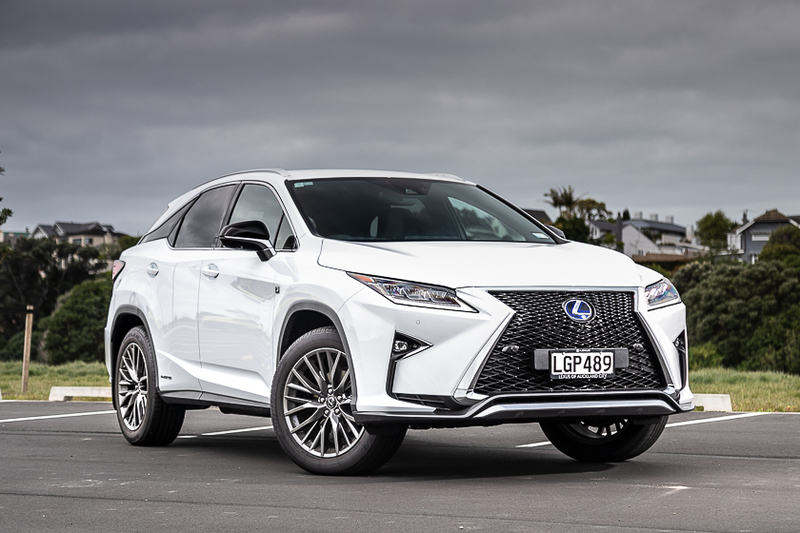 This RX450h F Sport looks sharp in White Nova with black leather and laser cut wood trim. Heated-cooled front seats, heads up display, surround camera, and the full suite of Lexus safety features. Balance of the Lexus 4 year full service/warranty. 24-7 road side assist and Auckland Airport parking packages. 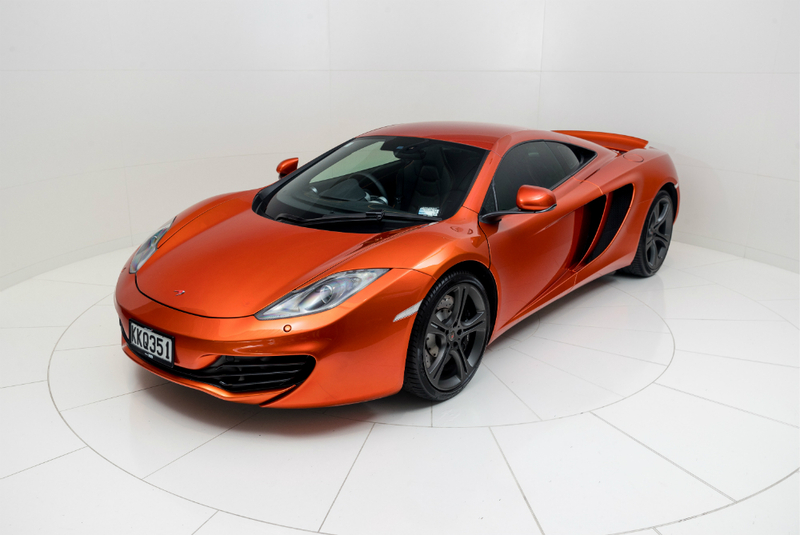 McLaren Auckland is delighted to have this one owner, low mileage 12C back in stock. This Coupe has been optioned in the very sought-after ELITE Volcano Orange with Sports Forged Wheels, finished in stealth. The full carbon seats are wrapped in McLaren Orange Semi-Aniline and Perforated Leather, with McLaren Orange Piping. Also optioned with Electric heated and memory seats. The 12C was the first modern supercar McLaren Automotive produced, in low volumes and is sure to become a modern-day classic. 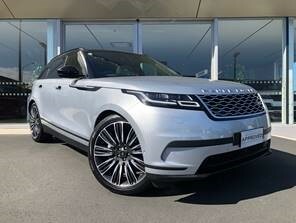 The Velar truly is the Avant-Garde Range Rover, delivering a poised, confident and refined drive. Our Touch Pro Duo in-car infotainment system beautifully integrates two 10 high-definition Touchscreens. Use Touch Pro Duo together with the Interactive Driver Display to simultaneously view and interact with multiple features at once. Free luxury accessory pack worth $5,000 with the purchase of a pre-registered F-PACE 25t or 25d R-Sport before the end of November. Loaded with features, 2.5L engine, seven seats, bluetooth connection and streaming, DRL's, LED lights with auto levelling and 5 Star Safety. Perfect for both family and work. 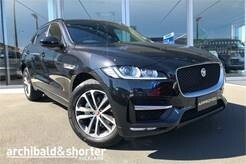 Easily one of the best looking Jaguar models we have seen here at Archibald and Shorter North Shore, and has all the spec's to match the look. 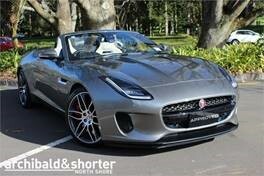 This F-Type features beautiful 20" Split Spoke Alloy Wheels and a fantastic paint colour. Includes the remaining 5 years free schedule servicing and 3 years factory warranty. Luxurious, supremely comfortable and exceptionally functional, Range Rover Sport is a driver's vehicle through and through. This is our first model year 18 demonstrator to be released for sale, it comes with a very high level of specification including a virtual TFT dash board and in control Touch Pro Duo with three multifunction screens. This LTZ Diesel is the ultimate lifestyle vehicle. This unique model combines all the best extras. Featuring Satellite Navigation, Android Auto, and Apple CarPlay, it is the perfect vehicle for a summer roady. This Diesel LTZ edition boasts a powerful 2.8L engine. 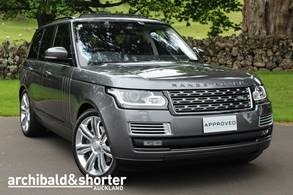 Archibald and Shorter are very proud to present this stunning, New Zealand new 2016 Range Rover SVA SDV8. This is a one of a kind special order vehicle. A rare opportunity to own a short wheel base SVA, powered by the stunning V8 Diesel. The attention to detail is a testament to the craftsmen at the Special Vehicles department. 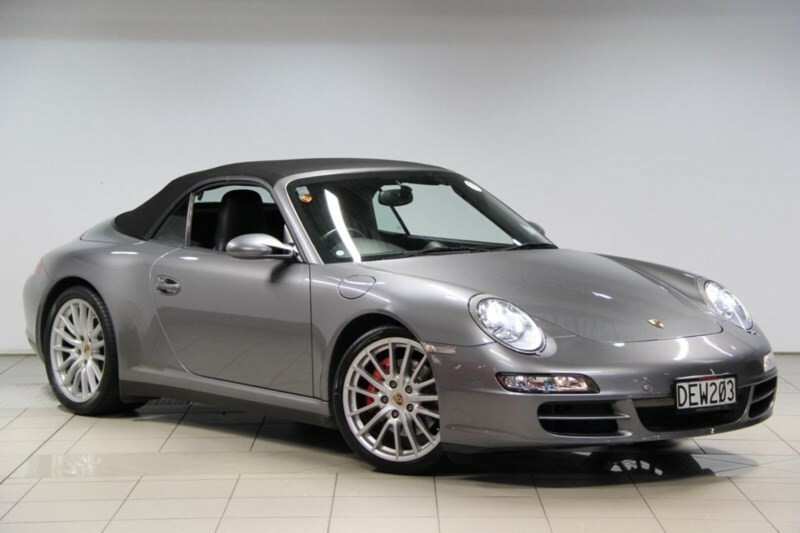 From the leather detailing to the electronic rear work tables, this is a very special car. 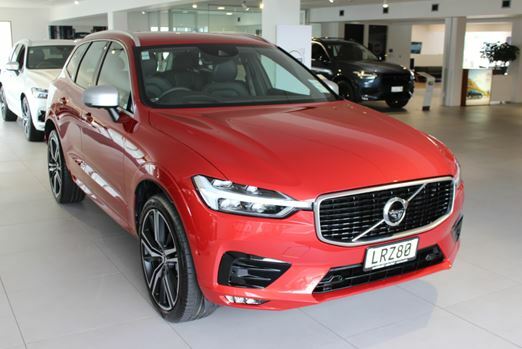 Purchase one of the limited number pre-registered Volvo XC60's from just $89,700 driveaway. This offer is for the XC60 D5 R-Design. We only have five of these available so get in touch to secure yours today. Available in Osmium Grey, Onyx Black, Fusion Red and Bursting Blue. Sporty, sophisticated, muscular. 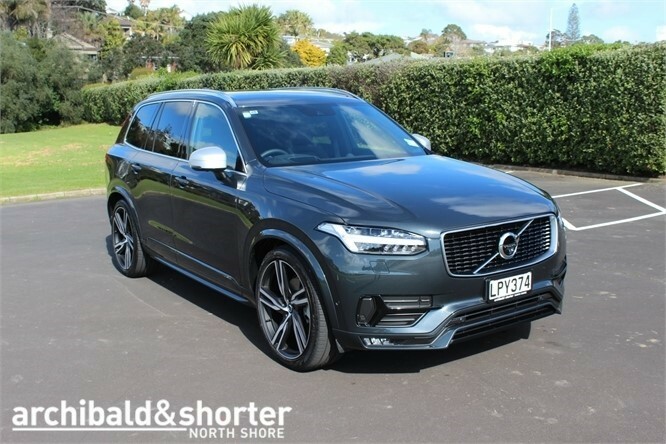 The Volvo XC90 R-Design commands your attention with an imposing presence. 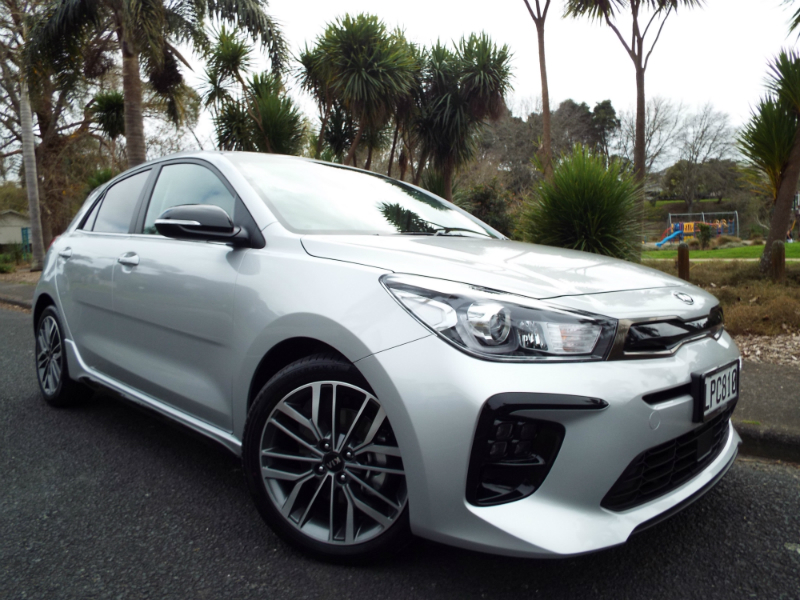 Dynamic in attitude inside and out, as well as in the way it drives, it's a car for people who want to make the most of every minute on the road. Call today for a demonstration. 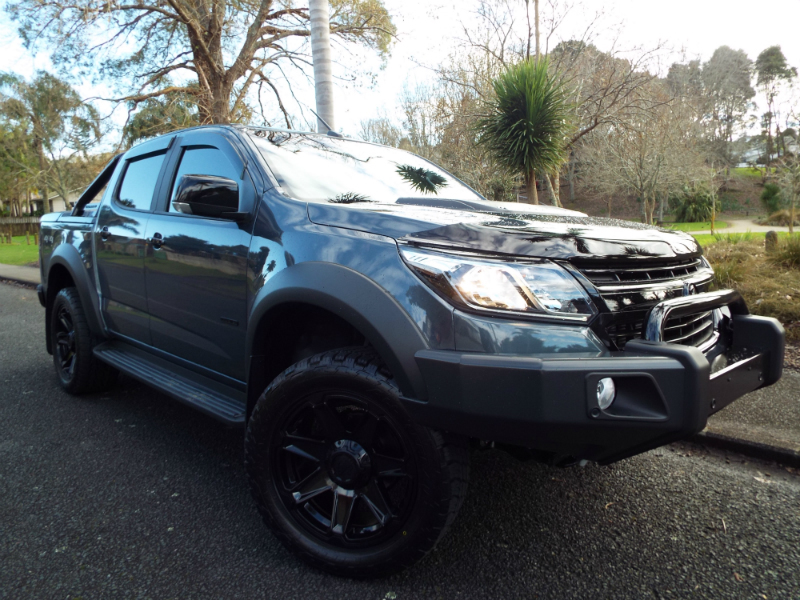 We find it very hard to find late model Holden Colorado 4X4 utilities in immaculate condition, this however is one. Complete with colour coded canopy, tray liner and towbar, you will have to be in quick as this Colorado won't be on the lot for long. The range topping Rio GT Line has an impressive array of advanced safety and driver assistance features, including autonomous emergency braking, lane keep assist, and blind spot detection. On top of that, every exclusive detail compliments the GT Lines signature sporty appearance, giving you that boost of confidence knowing you have it all. Come visit and experience Kia’s power to surprise. Stock arriving from the end of November, get in quick as there are limited numbers available. 2.0L Twin Turbo Diesel with 450Nm torque and 150kW of power. 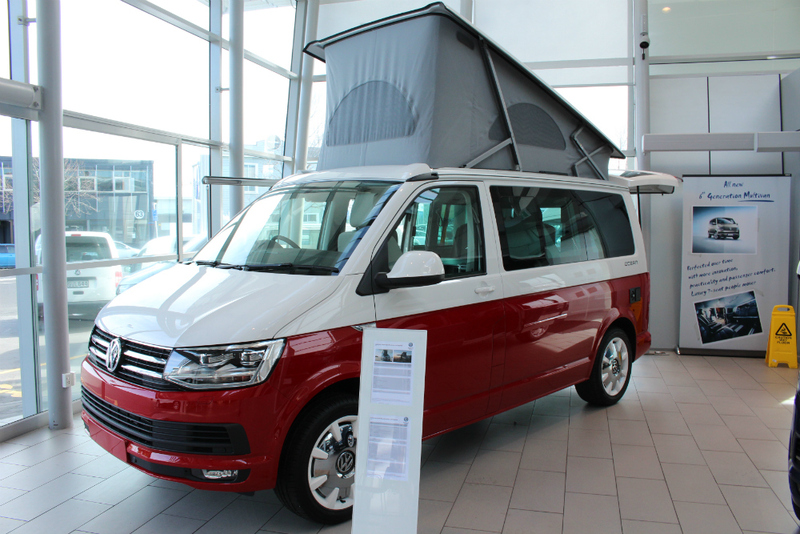 What a treat for your summer weekend getaway, park up anywhere and let the good times roll. 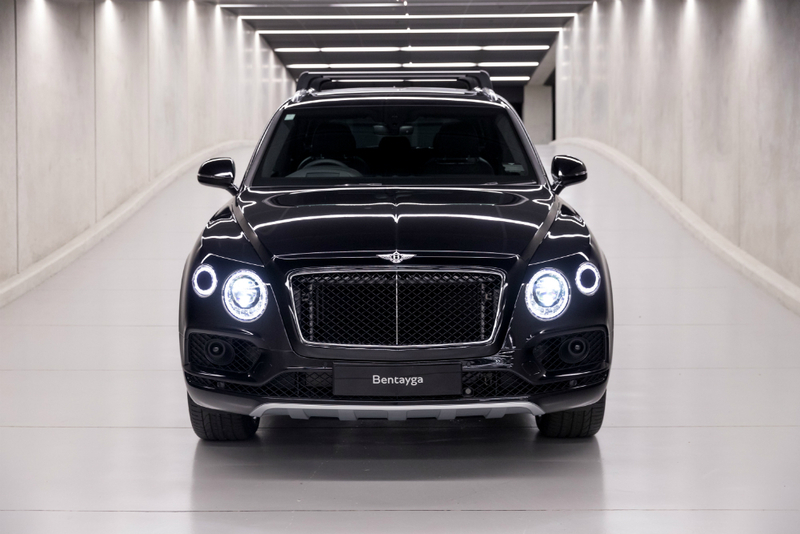 An exceptional opportunity to buy a brand new unregistered 7 Seat Bentayga Diesel at an Ex Demonstrator price. 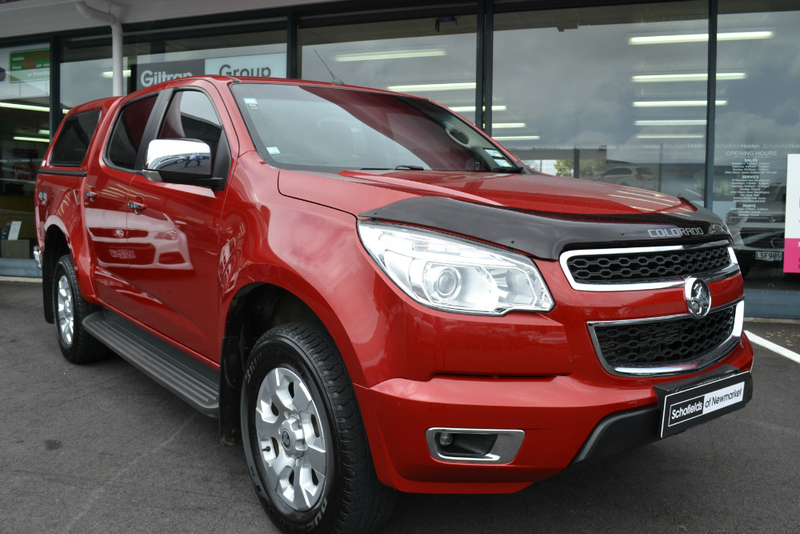 The stunning new Holden Acadia SUV. 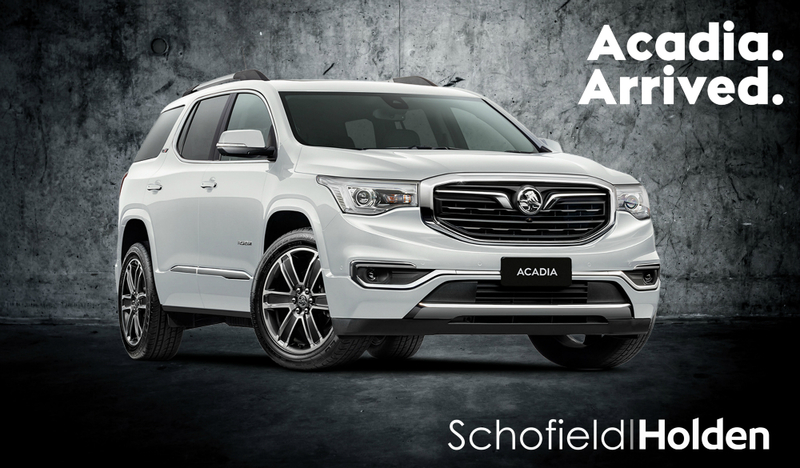 With American styling engineered for Kiwi roads, Acadia brings full-size 7-seat SUV capability with the latest in technology. 3 years free servicing. Powered by a 3.6L V6 with 9 speed auto transmission. *(Acadia LT 2WD, pictured vehicle Acadia LTZ-V). Finished in Seal Grey with black leather. This is another excellent example of a New Zealand new 911 Carrera 4S and has been sold and serviced by us from new including a full maintenance service in February this year. Carbon Ceramic brakes, 6 speed transaxle gearbox and plenty of power produced by the 565bhp 6.0L naturally aspirated V12 engine. 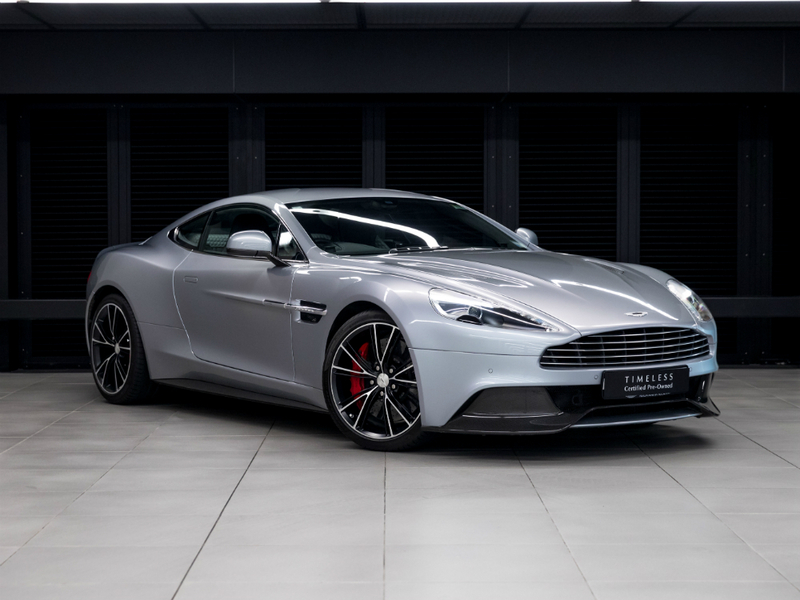 Only 21,950km and includes a 12 month Aston Martin Factory Warranty. Finished in Pure White with Active Info Display. 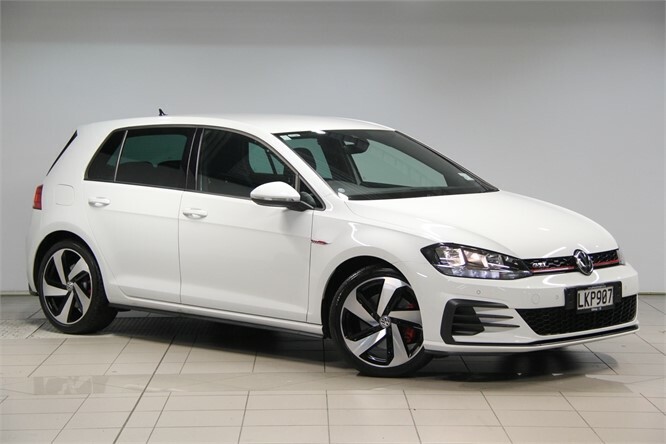 Now with a whopping 169kW (229HP) and GTI Sports Suspension for maximum performance, comfort, optimal traction and better handling. Combine that with the extra standard features, the new GTI is still the icon it has always been. Save over $10,000 from new. 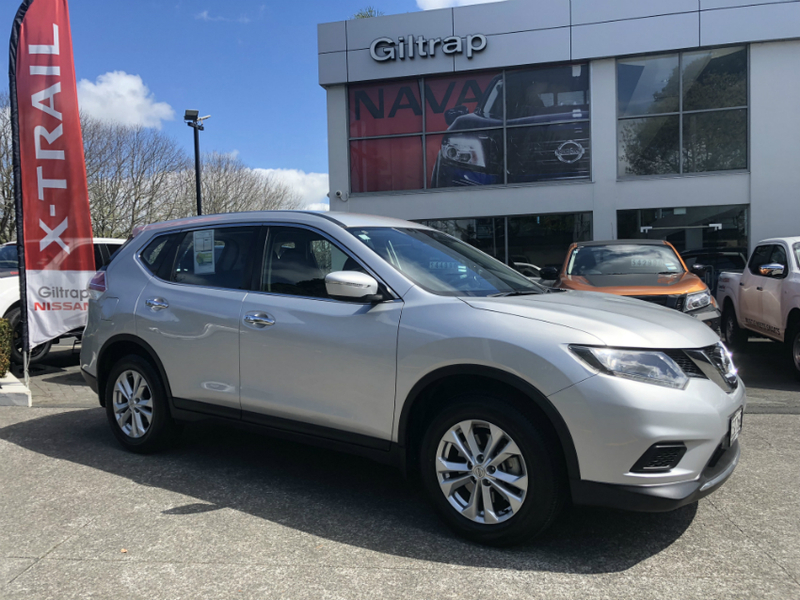 The Giltrap Group represent 17 of the most desirable automotive brands in over 12 dealerships across Auckland, and celebrate a long history in New Zealand - since 1966.